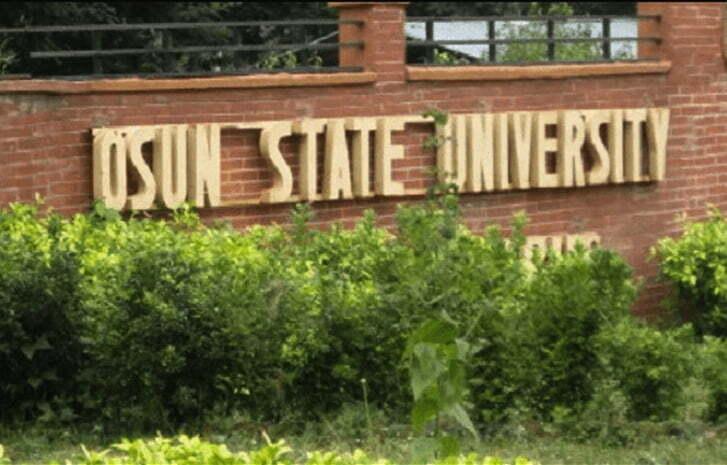 Uproar and Tension has taken the peace of the Osun state University (UNIOSUN), as the Vice Chancellor, Prof. Labode Popoola and members of the trade union in the institution accuse each other of fraud and misconduct. Prof. Labode Popoola, in a press conference on Friday, had said that the leadership of the Non Academic Staff Union of Universities (NASU), were waging war against him to cover up their fraudulent activities, for which they had been indicted. “NASU Chairman, Isaiah Fayemi, got himself entangled in a financial mess involving missing booklets of receipts of the university. All these occurred before my assumption of duty in November 2016. Management approved the report of the investigation panel that Mr. Fayemi and others involved in the receipt booklet scam should face the Staff Disciplinary Committee (SDC). Since that decision was taken, the university has not known peace,” the VC stated. The VC, according to reports, explained that Olugbeja was stepped down by the audit department and that the stoppage of his payment sparked agitation from NASU which culminated into physical assault on the former Ag., Head of Internal Audit by NASU. The Chairman of NASU reacted by saying that his former secretary was not granted TETFUND to travel. “He only went on leave and wrote the university of his involvement in an accident and thereby requested for leave of absence, which he was entitled to. Instead of granting him, the VC started the process of terminating his appointment which he eventually did by October 23, 2018. Fayemi also defended himself on the issue of receipt racketeering leveled against him by saying that “I am surprised the VC is still talking about this. “I used receipts booklets in 2014, remitted both the money realized for the University and the booklets to my then Head of Unit, Mr. Rufus Adebisi. He came up with a story that some booklets were missing three years after when the said receipts were no longer in my custody. “The VC set up a panel to investigate and I had appeared three times before the panel. The panel had since submitted its reports. Tell him to implement the reports of the panel if I’m guilty. “I repeat, the VC is a professional and serial liar. He fabricated all these in order to cause distraction regarding the case he has with EFCC.